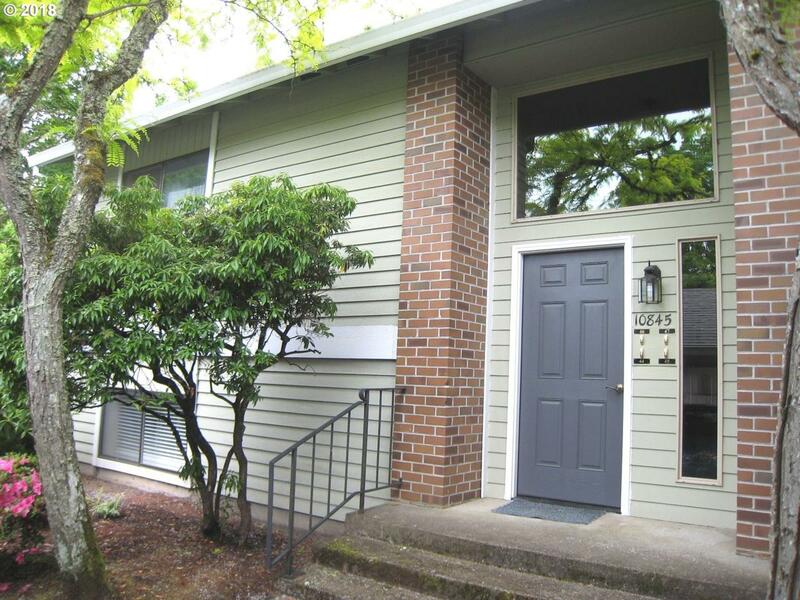 Pristine Move-in-Ready,Updated,Remodeled 1 Bd/1Ba Quiet,Bright & Cheery Upper Unit Condo w/Spacious,Low-Maintenance Covered Deck w/Walk-In Storage Shed.Kit.w/Newer Countertops,Walk-In Pantry w/Loads of Storage.Walk-In Closet in Mastr. Bdrm. Cheery Garden Window in Dining Area,Newer Stack Washer/Dryer w/Shelves.Newer Double Pane Vinyl Windows.Live in this Desireable 55+ Golf Community w/a Stately Clubhouse w/Pool,Tennis. Condo Pet Policies 2 Under 30Lbs.